Receiving God's gifts amidst the losses and uncertainties of life. Life is full of uncertainty, loss, and disappointment. Sometimes we make the wrong choices, and sometimes, even when we make the right ones, life doesn't turn out the way we'd hoped. 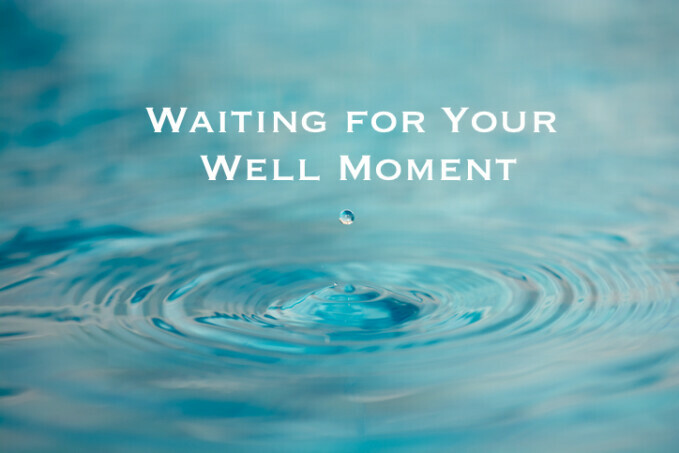 Drawing on the story of Jesus and the Samaritan woman at the well, and on a portion of the Exodus story, this sermon explores the gift of God's presence in the midst of life's struggles.